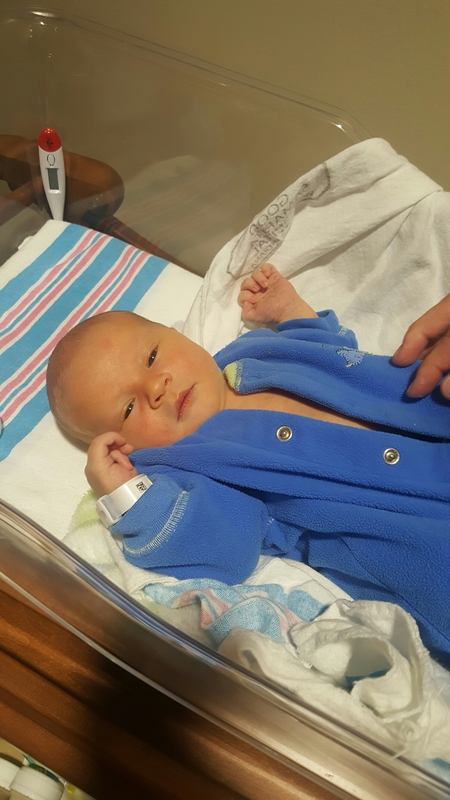 This is our most recent lil guy who went home from the hospital with his new parents. We recently launched our new website. Please visit it.